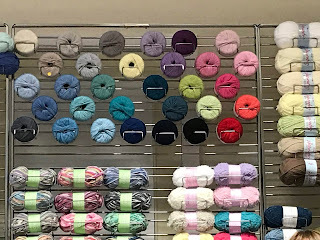 Going to a yarn show is a great opportunity to have a good yarn squish, discover new indie dyers and wool producers, have a good day out with like-minded people and be surrounded by more woolly stuff than you can possibly imagine! 1. Book your entry ticket in advance to avoid disappointment. Some shows offer reduced price tickets if you book ahead. 2. Take cash. Small vendors may not have a credit card machine, plus it helps with budgeting - once you've spent up, that's it! 3. Take a look at the event's website before you go and decide which stalls are your 'must-sees'. Head there first just in case you run out of time later on. 4. Try to arrive early to miss the queues. 5. Wear comfy shoes. Your feet will thank you for it. 6. This goes against the usual shopping advice grain, but if you see something you'd like and it's within budget then don't put off your purchase until later in the day. When you come back it may well have been bought by someone else. You could ask the stall holder to put it by for you if you definitely know you are going to buy it, for example if it's a bulky purchase and you don't want to carry it round with you all day, but don't deprive other potential customers and the vendor of a sale if you're just not sure. 7. Take some snacks and a bottle of water with you in case there's a queue for the cafe. 8. Pick up leaflets and business cards of woolly businesses you like the look of. You might not be buying anything from them at the moment but signing up for their email or browsing their website widens your options in the future. Essex show with VIP guest Louise Tilbrook. Explore the region's woolly past at Bradford Industrial Museum. Farnham, Surrey is the location for this three-day showcase of workshops and exhibitors..
Olympia, London is your base for this huge craft-based event. Head to Redruth in Cornwall for this day showcasing local fibres and textiles. 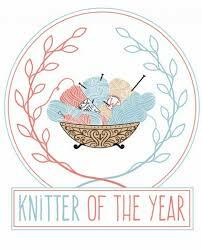 Billed as the UK's premier urban hand-knitting show. The Grammar School in Leeds will be home to this two-day festival of woolly crafts. Penrith in Cumbria is home to this woolly day with over 30 exhibitors. Weekend Welsh wool extravaganza at the Royal Welsh Showground in Builth Wells. Head off junction 13 of the M6 for this family-orientated woolly weekend. The Lanchester Community Free School will host this year's event. The atmospheric Leeds Industrial Museum will be transformed into a marketplace for one Saturday. Will include both local and national woolly vendors. 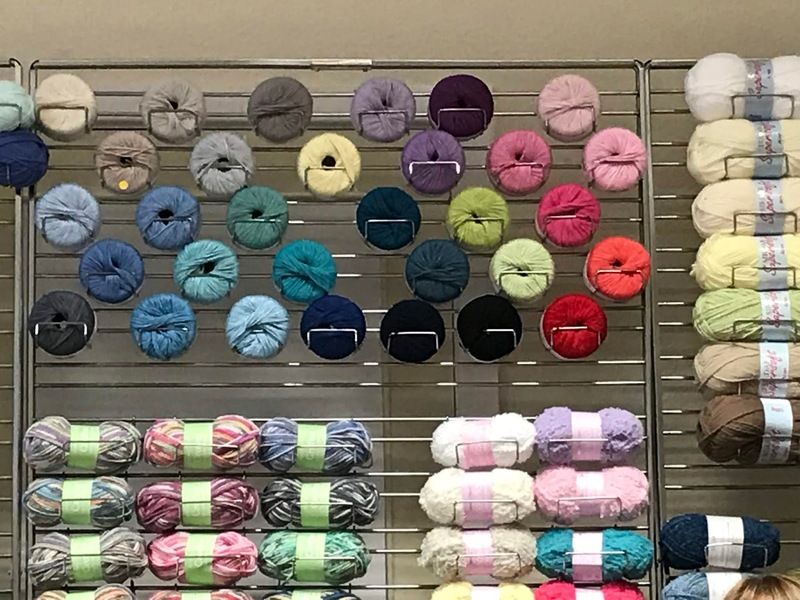 New two-day celebration of yarn and fibre in Sheffield, South Yorkshire. Cumbria's celebration of nature's finest fibres. Head to Bedford for this hands-on show with the opportunity to try your hand at spinning and weaving. Inaugural wool and wellbeing festival in Newcastle upon Tyne. This is the third year for Northern Ireland's wool festival in Whitehead. Supporting the Campaign for Wool, this show is in York. Dundee will be home to what bills itself as Scotland's first truly national wool festival. New festival in Anglesey, Wales, aiming to bring together artisans and wool lovers from around the world. The second year for this festival of woolly crafts at Newbury Racecourse. The fourth year for this Scottish festival bringing together weavers, dyers, spinners and felters amongst others. Hampton Court will again host Kirstie Allsopp's event bringing together craft makers. Exhibitions, workshops and a huge marketplace in Skipton, North Yorkshire. World-renowned festival celebrating the island's crafts and woolly heritage. Workshops, shopping and galleries at this exhibition centre in London. Bakewell Agricultural Centre in Derbyshire will host this two-day yarn festival. Head to the Scottish highlands for workshops, demonstrations, a marketplace and sightseeing tours of the famous Loch. Stitching and knitting event held at Leicester Racecourse. Take a workshop and browse the exhibitors at Totnes in Devon. Head to Harrogate, North Yorkshire for workshops, shopping and galleries. 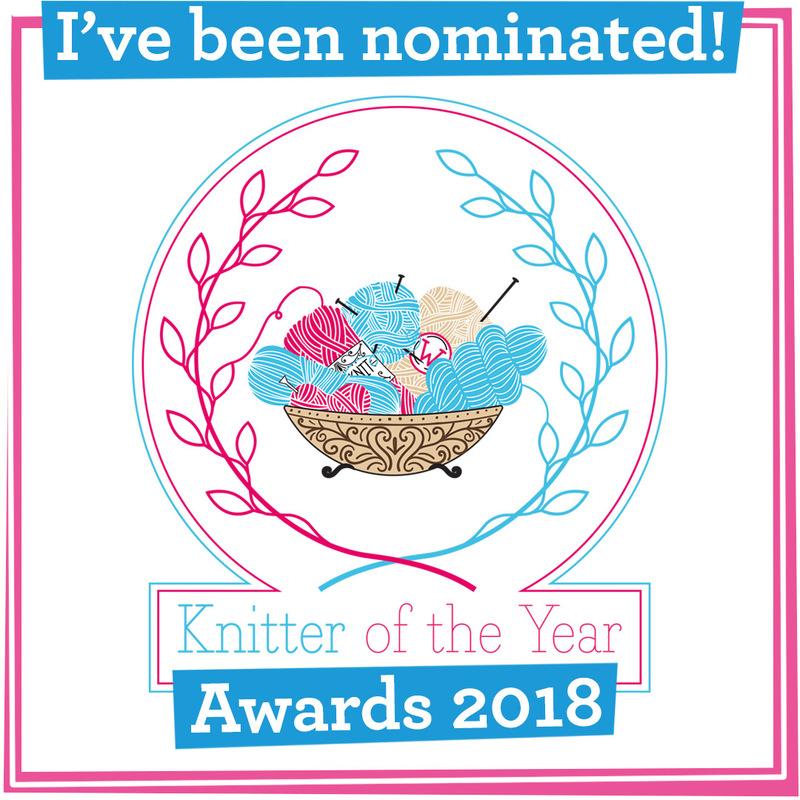 Do you know of a yarn show that's not on the list? Please tell us in the comments box below or on our Facebook page. Can I just say that Fibre East is sooo much more than spinning and weaving. There is yarn of all sorts, hand dyed, wool and acrylic. Firing, fabrics, a medieval re-enactment live displays and a whole range of crafts and products! Felting! Not firing ... doh!